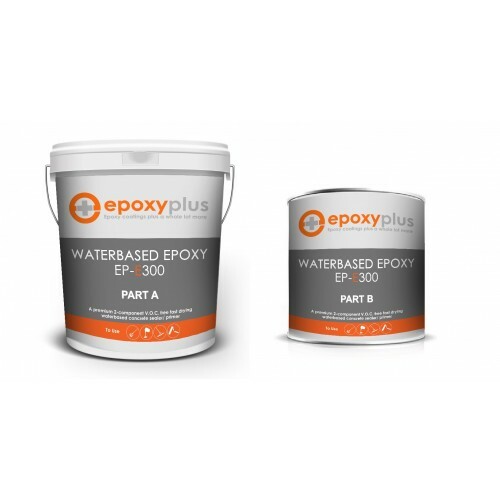 A premium quality 2-component water base epoxy concrete sealer/primer that provides epoxy toughness, chemical resistance and durability with the convenience of a water base VOC free system. Available in clear and pigmented formulas. Use clear for sealing concrete to bring out the natural look. Use a pigmented kit to seal your concrete with a solid color. Also used a primer when using a 100% solids epoxy system. If installing the Epoxy Plus Designer Metallic epoxy flooring system, we recommend a pigmented formula to enhance the final look of the floor. 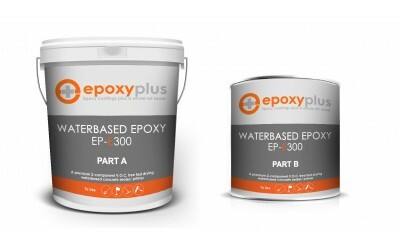 For more information see our instructional videos or contact Epoxy Plus.